Come and see our Lotus Caravan models at these upcoming caravan & camping shows. 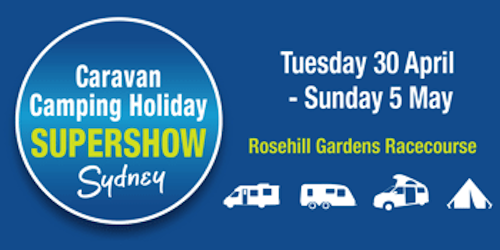 The biggest caravan and camping show in NSW is on again! Don't miss the opportunity to see our 2019 range at the Sydney Supershow from 30 April - 5 May. We'll be there with the team from Chapman Caravans to show you around. See you there! 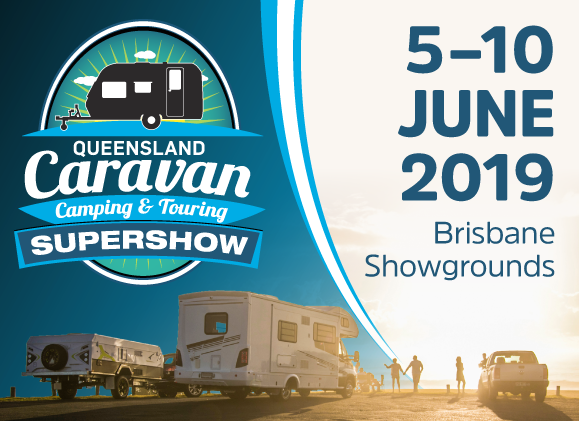 The Queensland Caravan, Camping and Touring Supershow is the Sunshine State's big one. Don't miss the opportunity to see our 2019 range plus all the latest gizmos, gadgets and accessories. The Lotus team will be there with Kratzmann Caravans team. Come say hello! Join fellow Lotus Caravans owners and enjoy the beauty of the Australian bush and the native wildlife. This is a 3-day event filled with fun activities, workshops, food and live entertainment. 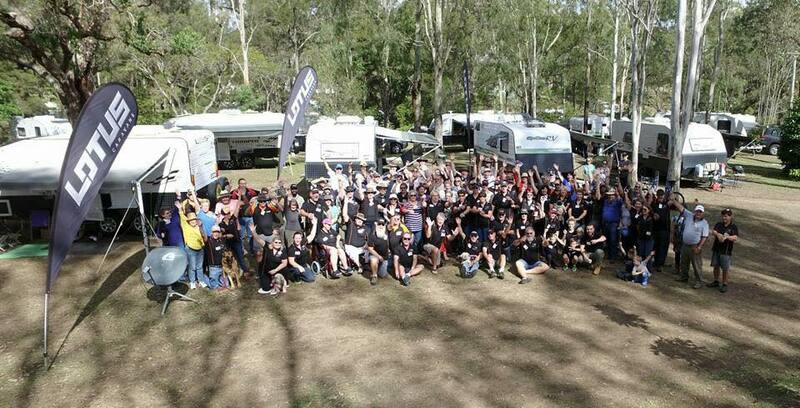 And of course all your friends from the Lotus Caravans Owners group. Book now!